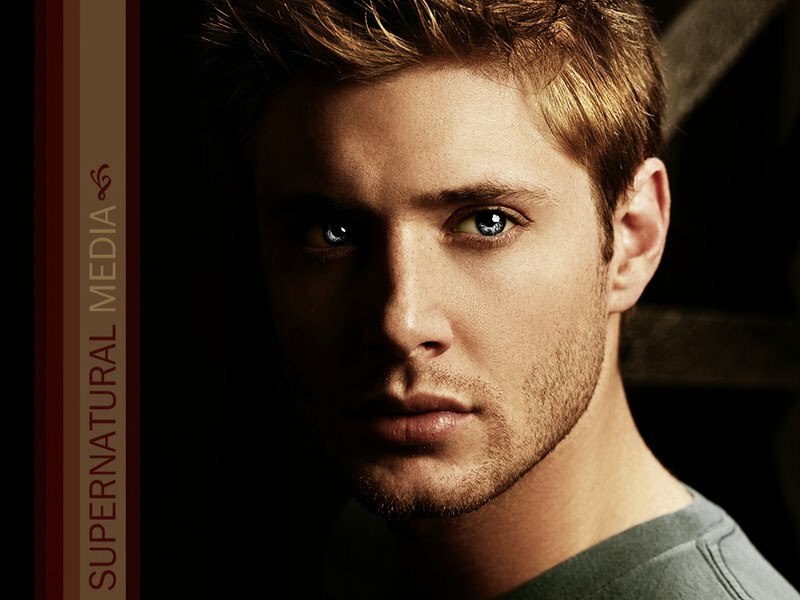 Supernatural Sisters: Happy birthday, Jensen! Recap of "And Then There Were None"
He's 33. I don't feel quite so dirty anymore.